Every act of generosity counts, and each means even more when we give together. Please consider supporting Discovery Arts as your charity of choice. Your donation to Discovery Arts this #GivingTuesday with help us in our mission of bringing the healing power of the arts to children with cancer, serious blood disorders, and life threatening illness while they are in the hospital receiving treatment. #GivingTuesday is a celebration of America’s greatest traditions: generosity, entrepreneurialism, community. Everyone has something to give. You can give time or expertise, monetary donations large or small, or simple acts of kindness, in our name. ​#GivingTuesday is so much more than one day in November. 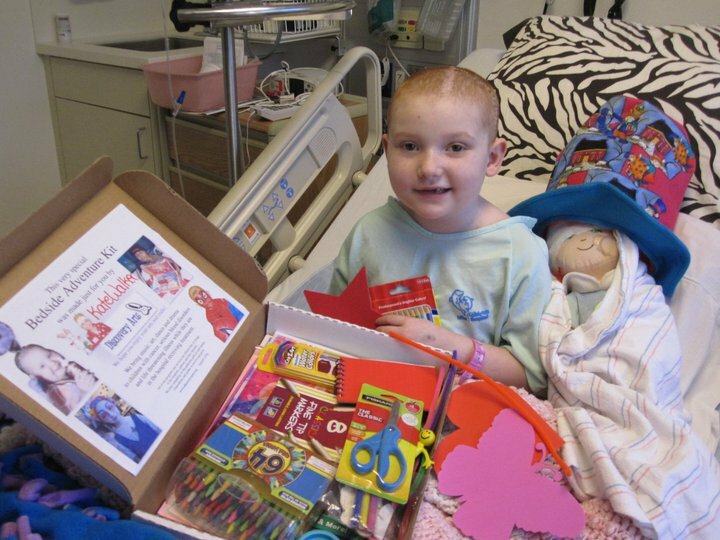 Pledge to do more in the coming year, consider becoming a Discovery Arts Monthly Partner and help us bring joy to child battling life threatening disease in the hospitals we serve, all year long! Another way you can help Discovery Arts ... Share us with your friends on Social Media!